1. Divisi D, Battaglia C, De Berardis B, Vaccarili M, Di Francescantonio W, Salvemini S, et al. 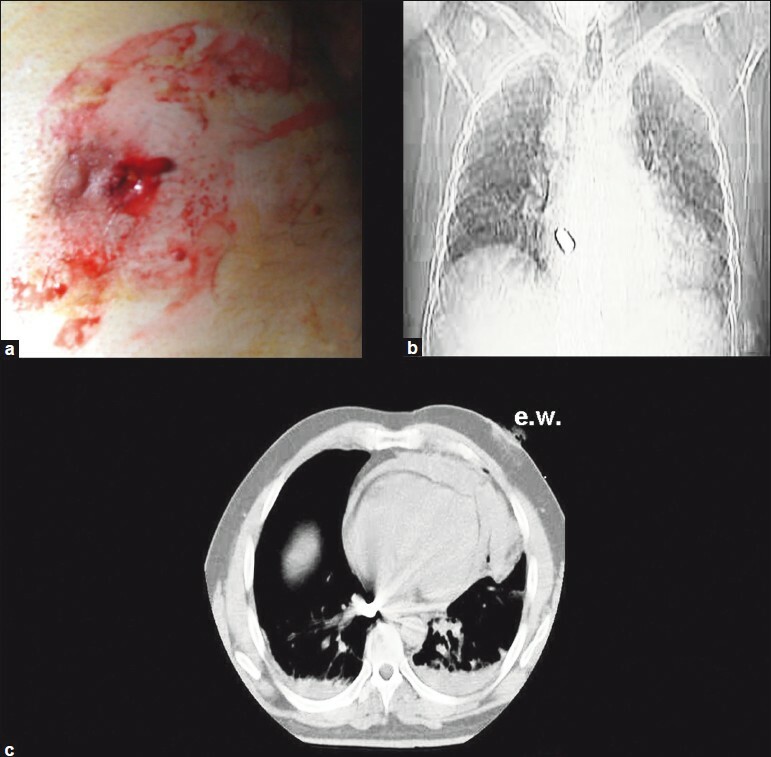 Video-assisted thoracoscopy in thoracic injury: Early or delayed indication? Acta Biomed 2004;75:158-63. 2. Casós SR, Richardson JD. Role of thoracoscopy in acute management of chest injury. Curr Opin Crit Care 2006;12:584-9. 3. Doetsch N, Wolfhard U, Mathers MJ, Zerkowski HR. 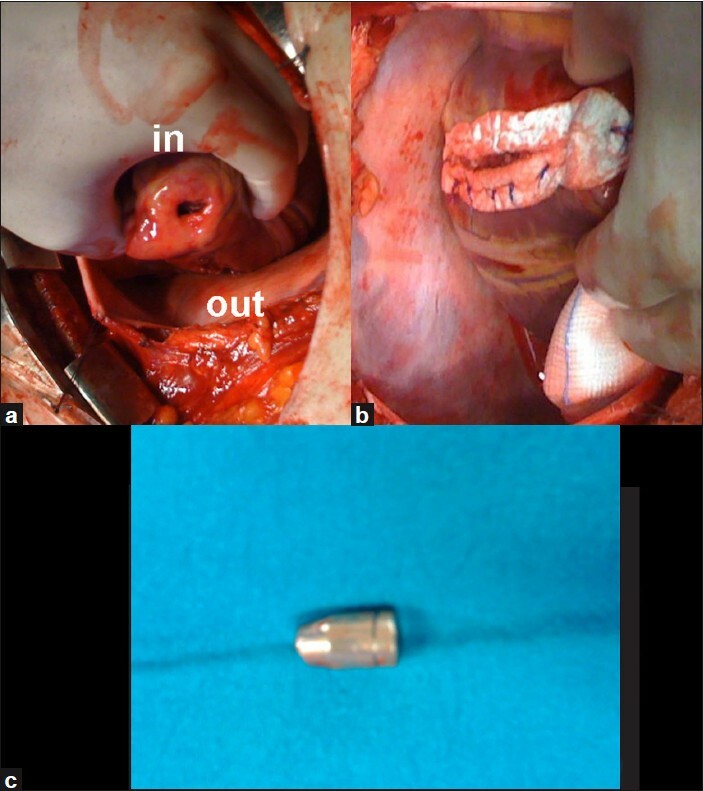 Survival after heart and coronary-artery penetration by an air-rifle projectile. Thorac Cardiovasc Surg 1989;37:332-4.